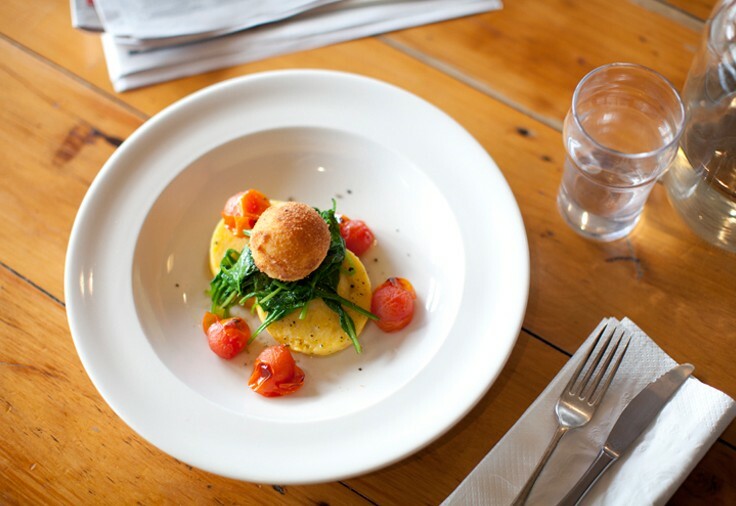 A Bite To Eat is an eclectic cafe found in the Canberra suburb of Chifley. Opened in 2004, the three time Delicious Magazine winner, has doubled in size from its original layout and boasts a character and style original to Canberra. The cafe has a large sunny courtyard, and couch area inside for relaxing. The menu is full of wonderfully different food, with free range and organic products used where possible. All cakes are hand-made daily from scratch on-site. The cafe also uses Piazza Doro sustainable coffee, served up by our talented baristas.